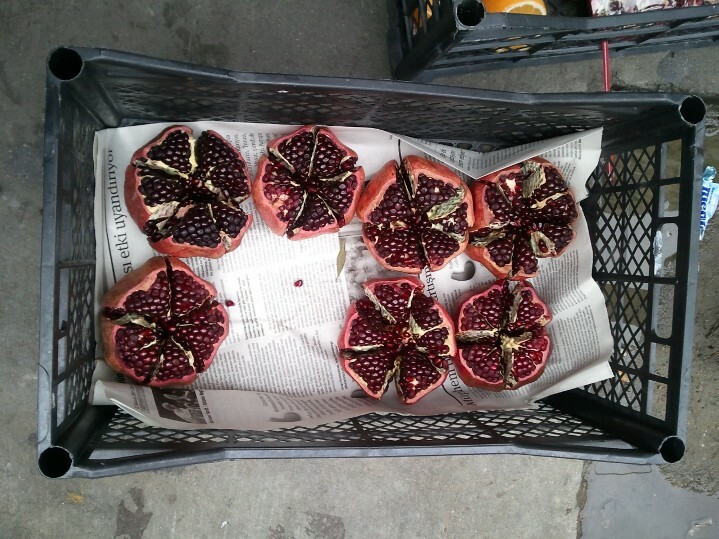 Pomegranates have special magical healing powers to the Turks. My grandmother, a Turkish medicine woman, used it in several rituals. All handed down orally, never written. Rubies! 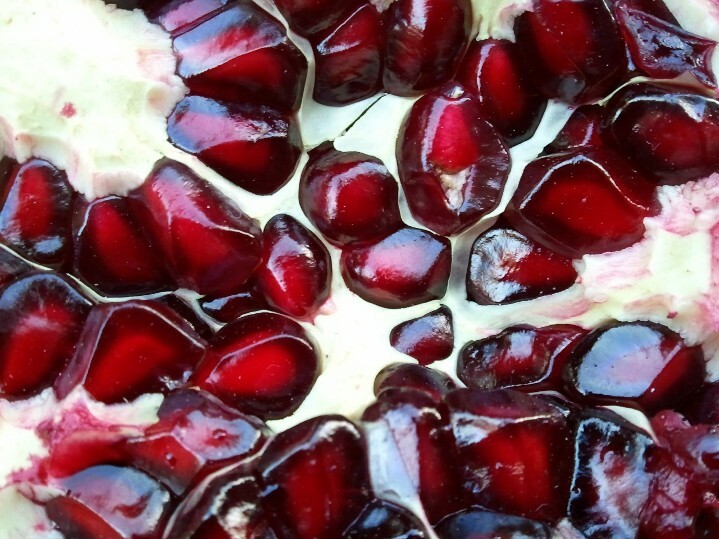 Red, delicious and…so beautiful! Great photos! This was my favorite post so far, Beth–like a prose poem.